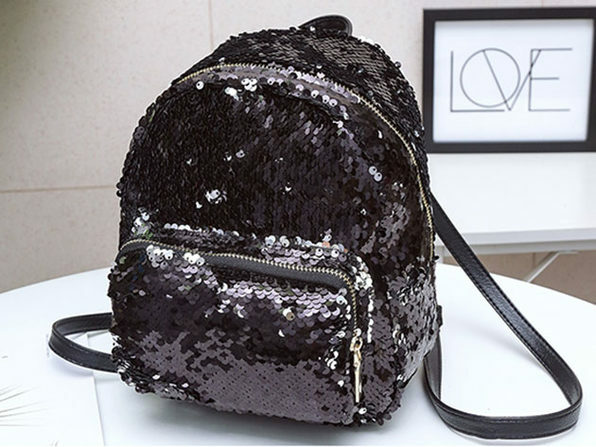 Mini backpacks are on everyone's holiday wish list this year — and this sequins version is going straight to the top. 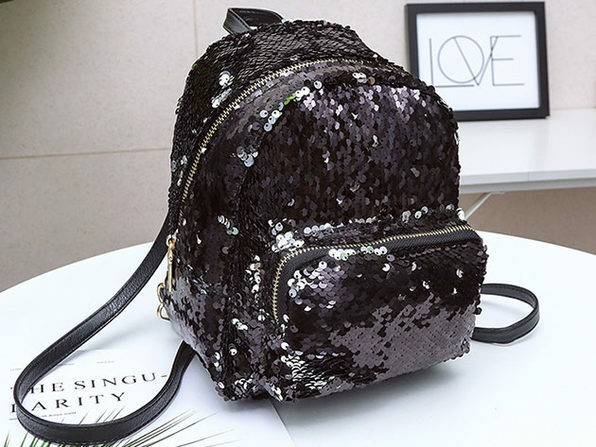 The shimmering bag is perfect for wearing as a front pack or backpack whether you're heading to a coffee shop or out on the town. 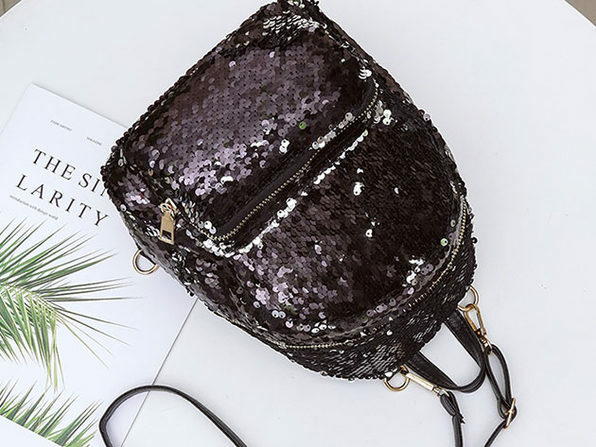 It's spacious enough to hold all the essentials like your wallet, keys, smartphone, makeup, and more, while being small enough to make the perfect style statement. 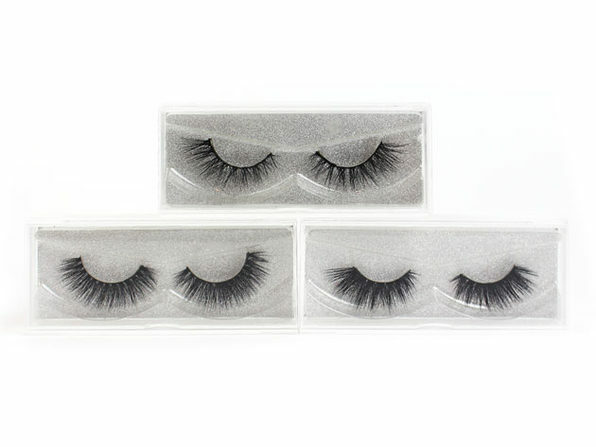 Make someone smile and sparkle this holiday season with this one-of-a-kind find.